Does your home have a garage? If so, have you thought about an alternative use for it? 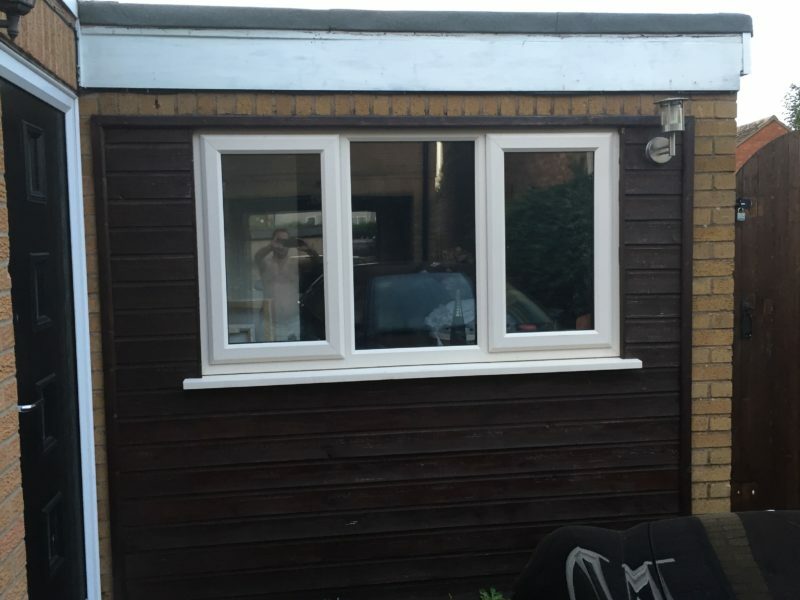 Here at Peterborough Improvements we can convert your old, draughty garage space into a warm and habitable room and at the same time add value to your home. Another couple bonuses to a garage conversion is that it doesn't require planning permission and is obviously somewhat cheaper than an extension as it generally requires less work. Our team will fully design your garage conversion based upon your requirements and with your input achieve your vision of the new ideal living space, whether it be designed as a guest room, another bedroom, a gym or anything else. There are lots of things that will need to be taken into consideration, from the initial design and planning through to the actual construction work. At Peterborough Improvements, we are dedicated to taking the stress and hassle out of your project and making your garage conversion as easy and stress free as possible. 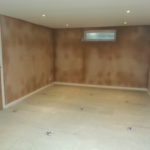 All our work is fully guaranteed and insured and each stage of the project is regularly supervised making sure our team of builders, plasterers, plumbers, carpenters and electricians provide you a professional service and exceptional finished job. We can advise on everything from windows, doors and electrics through to flooring, heating and decorating. We obviously deal with the disposing of your old garage door and any brickwork too. A garage conversion can start from as little as £3,500 depending on what work is required. 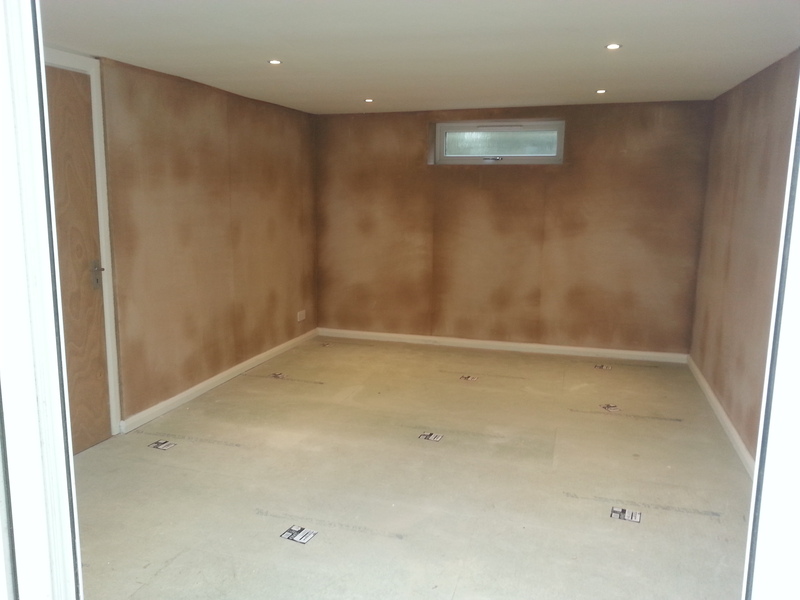 Would you like a free quotation for your Garage Conversion project?